Kit for your beautiful friend and a sister - Tilk! This Tilk! gift set is perfect for your beautiful sister and a friend. This is a perfect option for them to keep their lips, face and hands well moisturised. 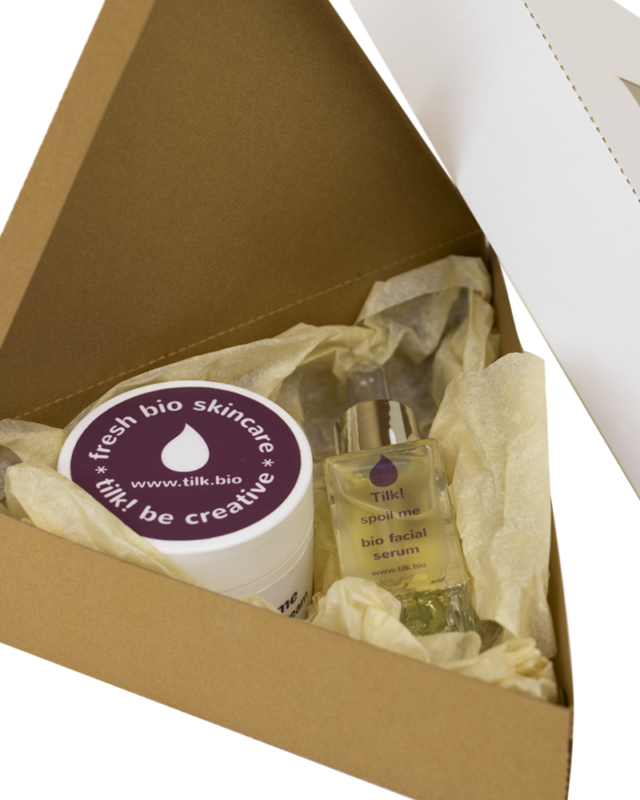 They will receive a nice selection of our fresh hand and facial products at once! This set contains of a travel-size Tinted Me tinting cream (10ml), a herbal lip balm Kiss Me (4,8ml) and a Love Me hand cream (50ml). 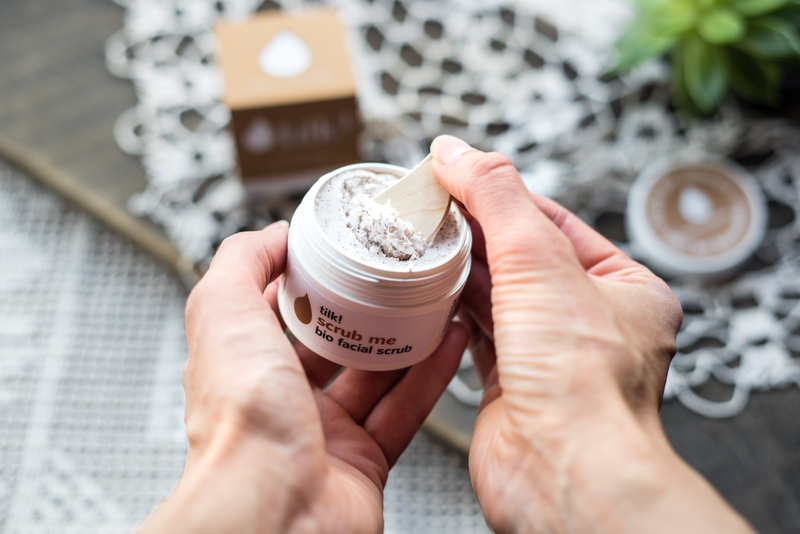 Tinted Me facial cream is fresh and rich of bioactive ingredients, this tinting cream gives you an even skin tone while moisturising the skin. 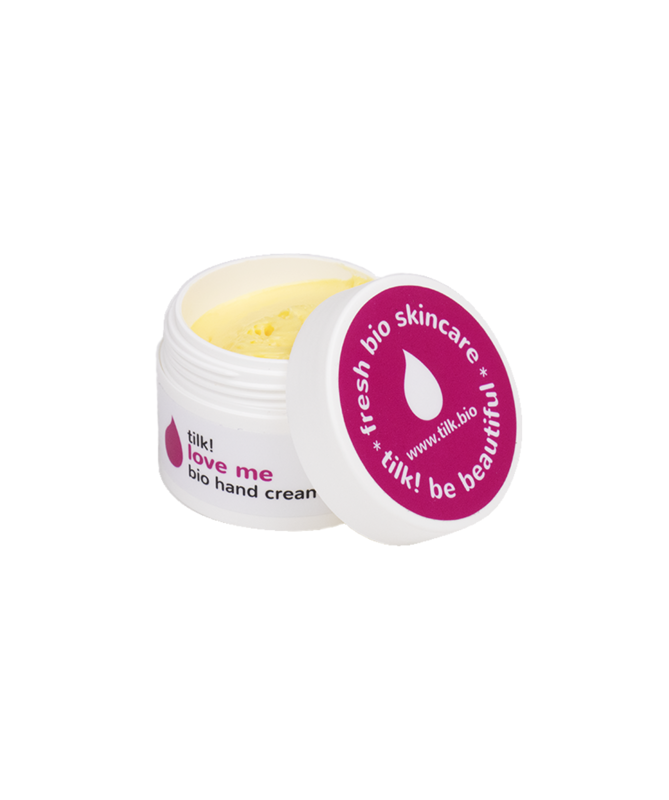 Our best-selling hand cream is a perfect treat for the hands. 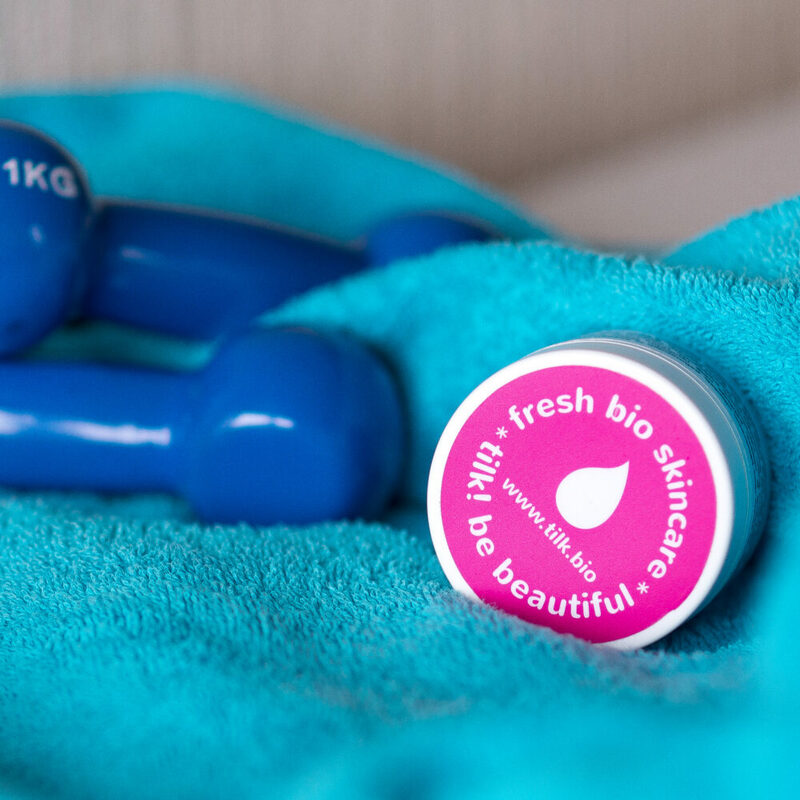 The bioactive ingredients recover a skin’s hydrolipidic layer, moisturise it deeply, and provide protection from the environment. 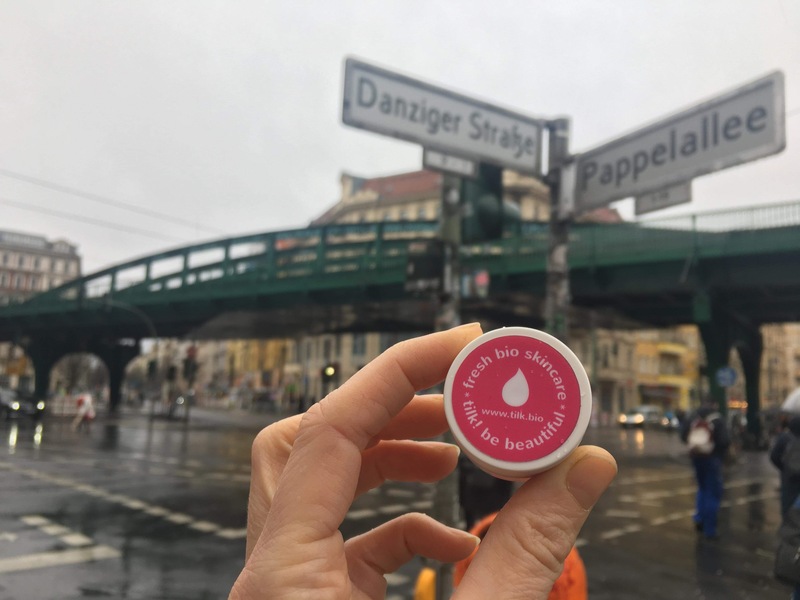 Herbal Lip Balm Kiss Me moisturises lips and gives them light gloss. 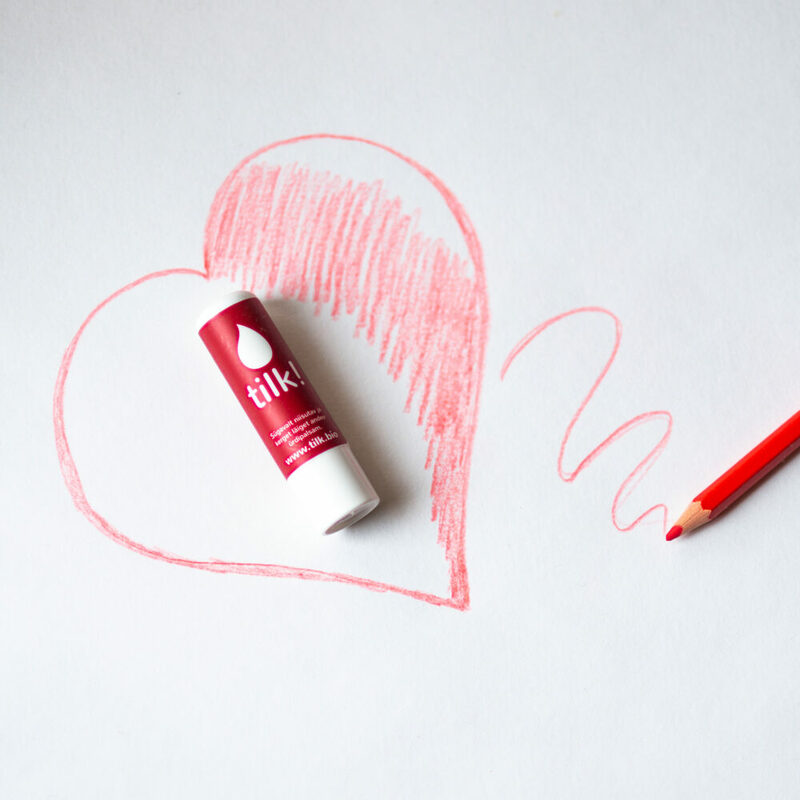 Honey and bioactive ingredients make lips soft and sweet. Make your besties feel gorgeous and happy! Tinted Me facial cream is fresh and rich of bioactive ingredients, this tinting cream gives you an even skin tone while moisturising the skin. 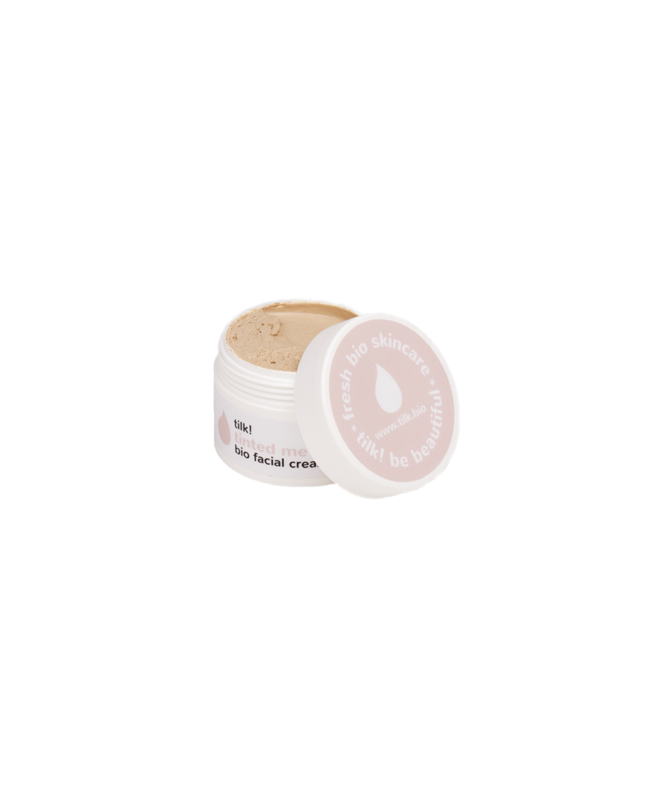 The cream is suitable for normal and combination skin.